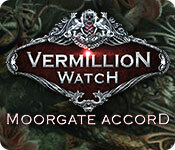 Vermillion Watch: Moorgate Accord is rated 4.3 out of 5 by 24. Rated 5 out of 5 by candacemae79 from Awesome new series On one hand, I'm glad I found this series when it first started. On the other, I'm a little bummed because now I have to wait for additional titles to release. This game is great. 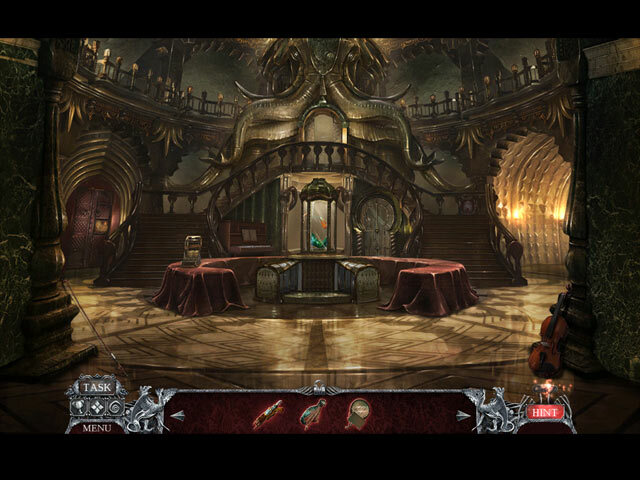 Excellent graphics, great storyline, and great puzzles. I found it to be pleasantly challenging on intermediate - I imagine it would be rather difficult on expert (I'm not quite there yet). I was immersed in this storyline and game - it was intelligent and classy without being cheesy. 5/5 would definitely recommend. I bought the standard edition and for future titles I will get the Collectors Editions. Rated 5 out of 5 by Sara6777 from So Grateful I tried This Game Out For Myself! Review based on CE: When this game first came out, I tried the demo, read some bad reviews, and decided to pass...mostly due to the reviews, and the demo didn't "grab" me. (There were only a few reviews at that time, with a higher percentage of lower stars.) I'm so glad I tried this game...it's been SO much fun... It has some really unique twists and turns along the way. I got it as part of a BOGO, along with the 2nd game of this series, and it is a WIN for me! As always, try the demo out for yourself. Rated 5 out of 5 by Sanwrites from Best Game I've played LOVED playing this for the unique storyline, visuals, and puzzles. Favorite game so far. Rated 5 out of 5 by Yanie1020 from EIPIX Does it Again I gave only 3 stars to the last EIPIX game I played, which is very unusual because they're my favorite developer. This game redeemed them. The graphics, music, mini-games, and the voiceovers (EIPIX has the best) were up to their usual standards. I really didn't want this game to be over. I think you'll like it. Rated 5 out of 5 by coltmama from So much fun! Visuals are great, game play is awesome, and the storyline is fantastic! Can't wait for the next game in the series! Rated 5 out of 5 by misspin from Wow! This game blew me away! I play a lot of games and it was way more than I expected. Can't wait for more in this series! Rated 5 out of 5 by StarFishFan from Great game with some unique features! I don't often take the time to review games, but I heartily recommend this one following completion of the SE. I enjoyed the demo so much that I purchased the game 15 minutes in - and it's been a while since that happened! Vermillion Watch has an interesting storyline that kept my attention throughout. 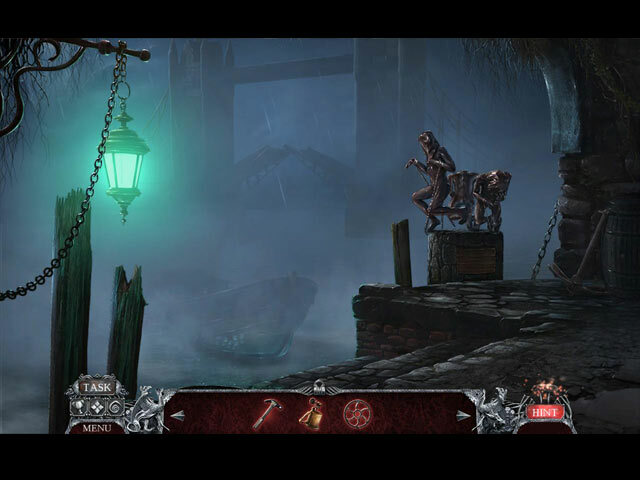 It also incorporates some interesting features such as allowing the player to select the order in which you complete segments of the game. 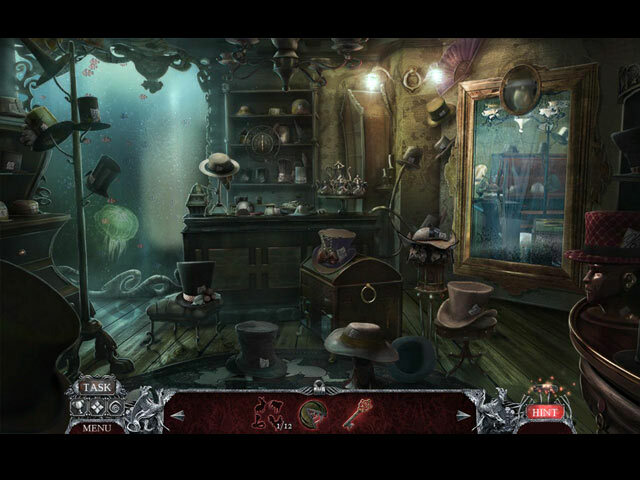 The hidden object scenes were all one-time use and incorporated several different types. I'm not a puzzle fan, but they were also varied. Solid length - I played straight through and finished in about 5 1/2 hours (skipped a few puzzles, because puzzles). Good voice acting and appropriate music were the icing on the cake. Definitely worth a demo. Rated 5 out of 5 by freeway34 from If you enjoy puzzles then this is the game for you Based on the SE, having completed the full game. I'm not one for leaving reviews but thought I'd leave a little something for this one. Story is good Cutscenes are really good and reminded me of a storybook in some ways, also felt that I was actually in the scenes. There was a lot of them, which I enjoyed immensely and didn't skip any (which I normally do). HOPs were easy, but did get harder near the end. (Hence challenge level 4 instead of 5) Puzzles: Some puzzles I hadn't seen before and a few were really hard to the point after spending an hour in some cases I used the skip button (which I very rarely do) I will definitely play this one again! I really enjoyed this game and would recommend for puzzle lovers who enjoy a bit of adventure If you don't like puzzles then this game is definitely NOT for you.